VOiCEup Berks | Why YVC? 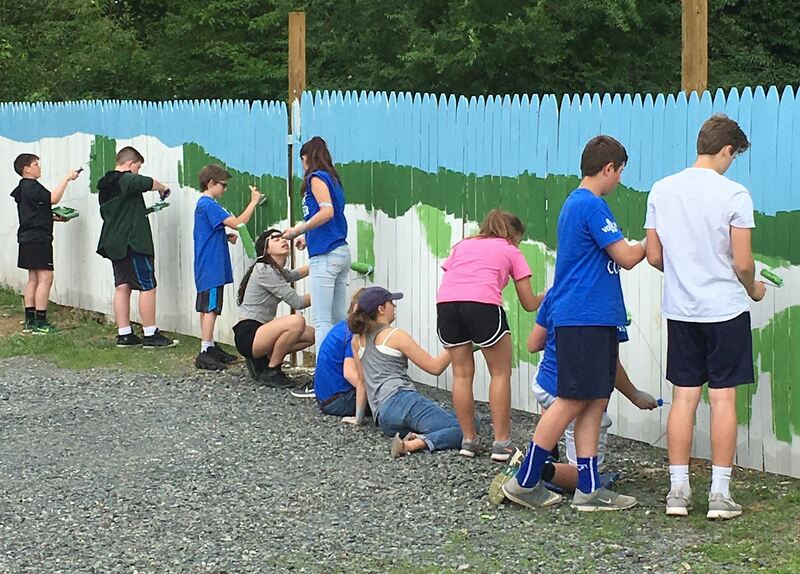 YVC is a team-based service learning program for youth ages 11-18. Youth engage in meaningful service activities while having fun and learning about their community and themselves. YVC not only provides youth with critical job skills for future employment, but also offer improved life trajectories. Every project is organized and led by trained Team Leaders who are there to motivate and inspire. During the school year, YVC members meet for a variety of projects after school and on weekends. 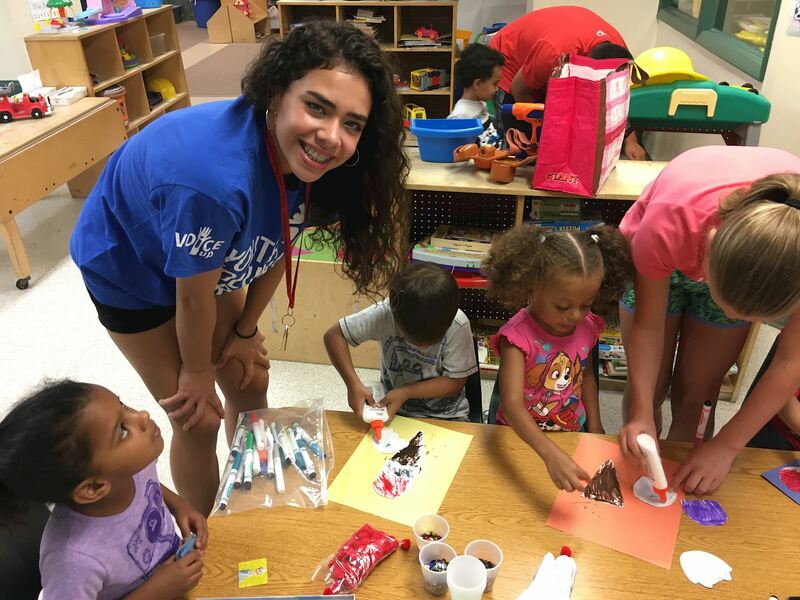 Annual YVC activities include Global Youth Service Day, Canstructure, YVC week-long summer camp, in-school and after school groups, and the Youth Advisory Board. Youth select projects that fit their schedule and interests. We offer ongoing programs and activities for just a day! Youth Volunteer Corp of Reading is sponsored by VOiCEup Berks and an affiliate of the national Youth Volunteer Corps. ATTENTION YOUTH VOLUNTEERS! Please note that individuals under the age of 18 must complete and return a signed youth waiver to VOiCEup Berks before registering for service opportunities. Contact info@voiceupberks.org for more information.